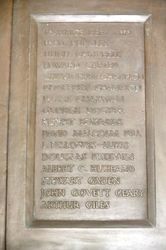 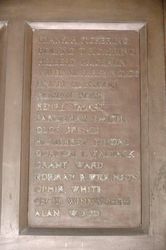 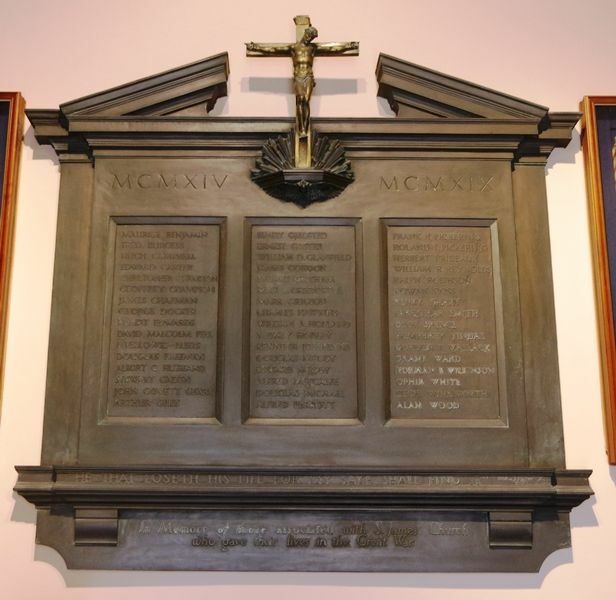 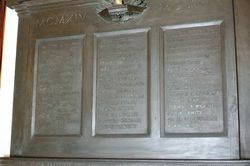 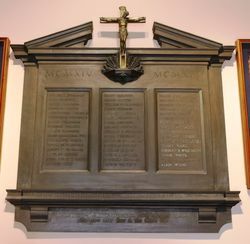 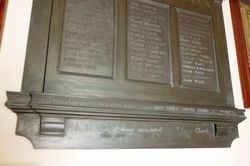 The honour roll commemorates those who died in service or were killed in action during World War One. 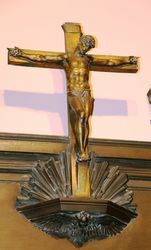 The honour roll features a sculpture of Christ on the Cross. 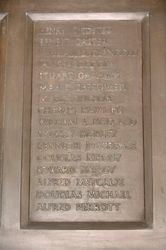 In memory of those associated with S. James` Church who gave their lives in the Great War.